Imagine being able to get to the root of the problem easily, effortlessly and knowing exactly what method of digging would be the most appropriate to help your client dive deep into their subconscious mind, without needing to lead them or direct them. What if your digging technique was so well-refined, that you could assist your clients to get to even deeper, subconscious beliefs so that they get the very best session from you and experience even deeper and more profound shifts after working with you? Dig Deeper is such a powerful seminar, that as of February 2018, Vianna Stibal has made it a foundational course. It is now a pre-requisite for any further ThetaHealing® seminars taken after the Basic and Advanced Courses. The ThetaHealing Technique is fabulous for getting to the origin of our issues because Practitioners are taught an incredible technique called “digging”. This narrative-style approach allows us to comfortably discover the elusive and deep subconscious thoughts and beliefs that can block us. The ThetaHealing® technique then uses unconditional love, Belief and Feeling work to clear these. This seminar is designed to get all ThetaHealers® well trained at this essential technique, to give you the solid grounding, and tips you need so you are confident at digging to find your clients key core beliefs. Unless we can successfully identify the true heart and origin of the problem, you won’t know what beliefs to change. It can also mean that the changes you make may only be temporary, and un-cleared negative beliefs can be barriers to true healing. 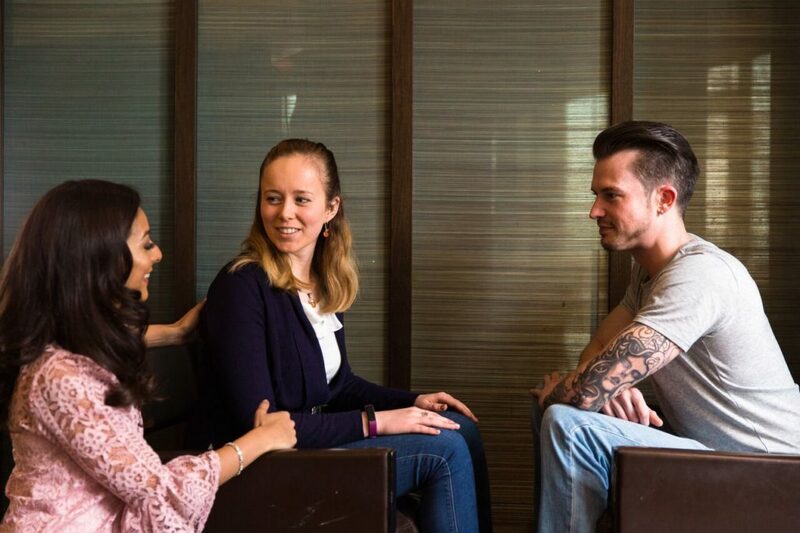 This seminar will empower you to help your clients understand their own behaviours and lives.Through helping them make healing changes, you’ll be able to emerge balanced and clear at the completion of their sessions. With the completion of the Dig Deeper Seminar, you will have proficient knowledge and experience to keep doing belief work on yourself and others. You will be able to know all the techniques to release and uncover the hidden beliefs that we are operating from. Under the guidance of your instructor, you will have ample practice time for this class. 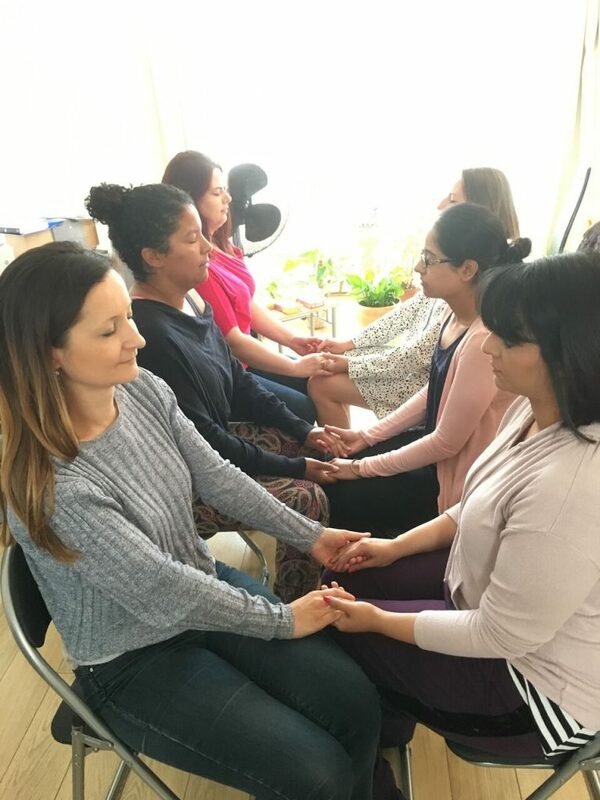 By the end of the seminar, students will be certified Dig Deeper ThetaHealing® Practitioners and can use these skills for personal development or as a practitioner, if they choose to. Discovering the blocks holding me back in my life and learning how to dig down deeper to clear them has changed my life!